product spotlights, and company news. Our emphasis is on water. 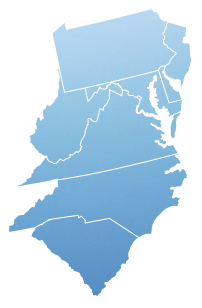 For over 70 years, our mission has been to provide our customers with the finest products and services, our principals with the most well-trained and aggressive sales force, and our employees with an environment that encourages personal growth and development. 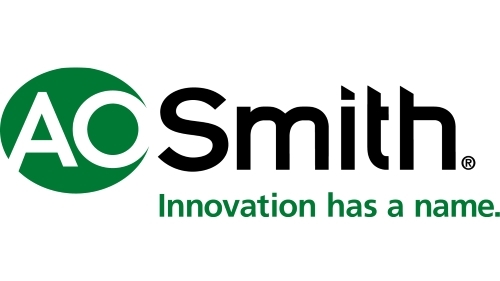 A. O. Smith Corporation is one of the world’s leading manufacturers of residential and commercial water heaters and boilers, offering a comprehensive product line featuring the best-known brands. They pride themselves on applying innovative technology and energy-efficient solutions to products worldwide. 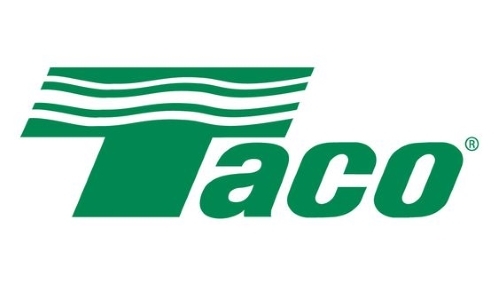 Taco Comfort Solutions develops and manufactures products and systems for both residential and commercial applications. Most Taco products are proudly made in America by a dedicated workforce of individuals. Production also takes place in Sandrigo, Italy for the European market. 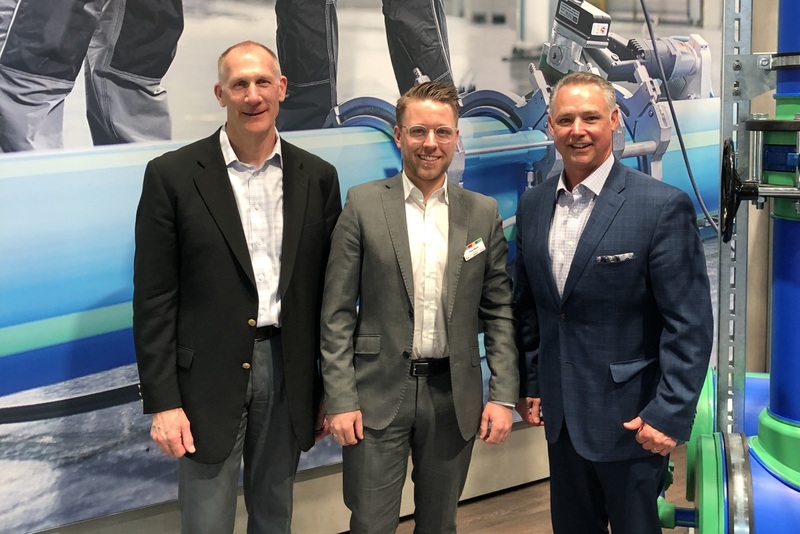 As the world leader and hallmark of push-to-connect plumbing solutions, our goal is to continue innovating the plumbing trade with new solutions that improve efficiency and performance. 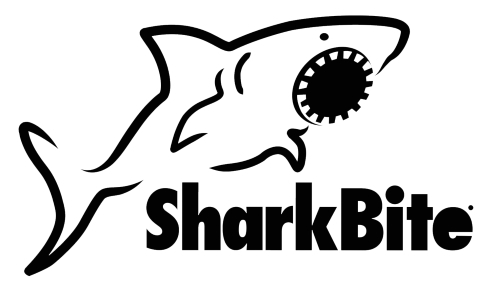 Trusted by plumbing professionals, SharkBite is the only total plumbing solution from meter to fixture.